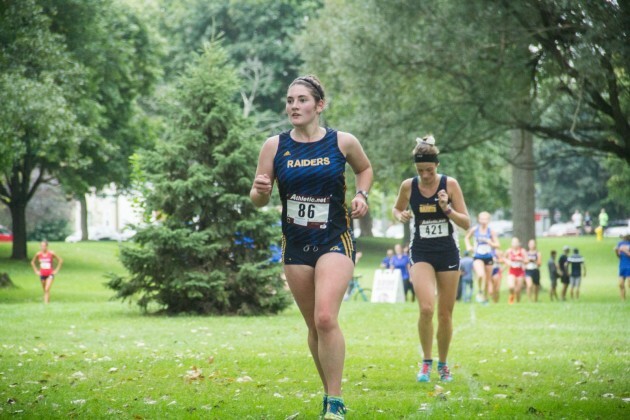 The Grand Rapids Community College men’s and women’s cross country teams hosted the inaugural Raider Invitational this past weekend, finishing fourth for the men and seventh for the women. 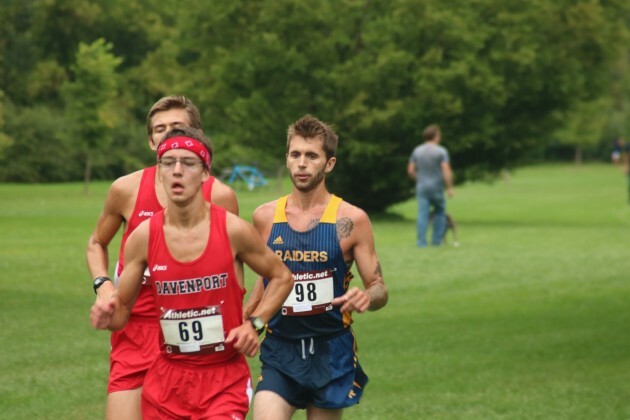 The Raiders had a mindset of staying together through the race. Head Coach Matt Sicilia wanted there to be two packs of runners, having the “top couple of guys hang back” in order for the team to do better as a whole. 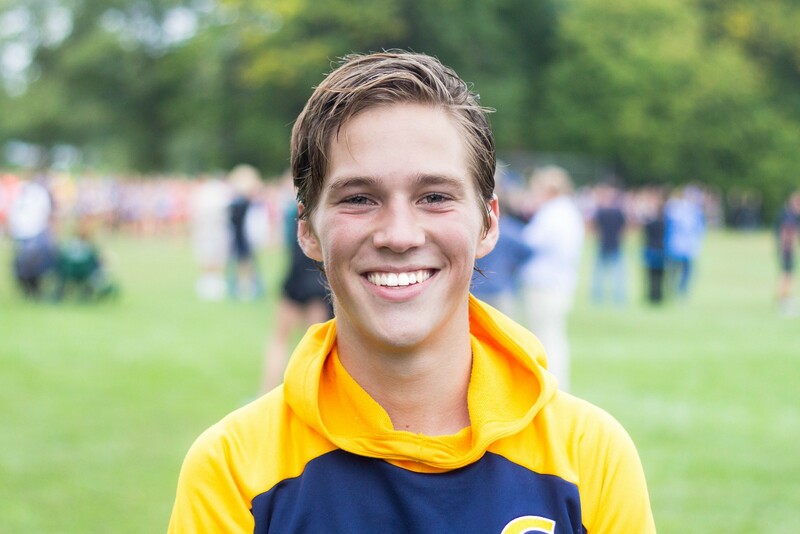 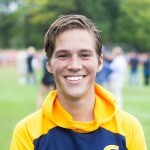 Sophomore Kirk Dickson, who finished first on the men’s team with a time of 27:12, agreed that the team did accomplished their goal of staying in packs. 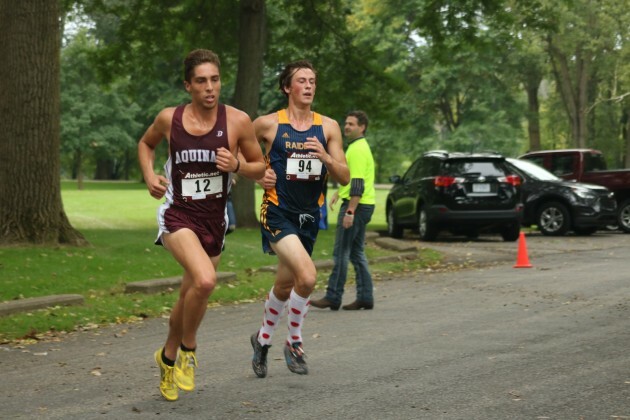 The coaches and players agreed that having the faster runners slow down and run with the rest of the guys improves the score of the team overall. This strategy has helped the men to now be placed as 12th in the nation for NJCAA Divsion I, helping the team see the benefits of their hard work. The women’s team finished seventh in the invitational and both the coaches and runners were happy with the outcome. 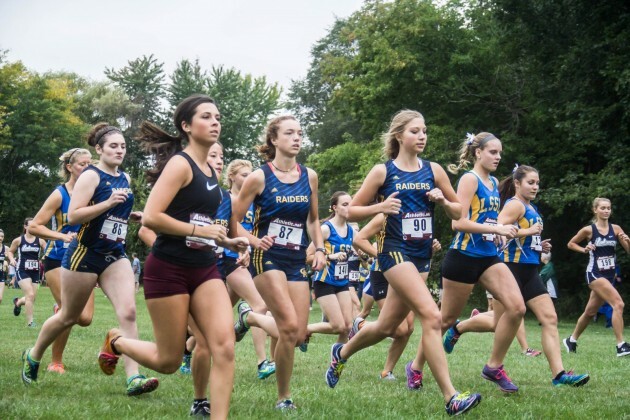 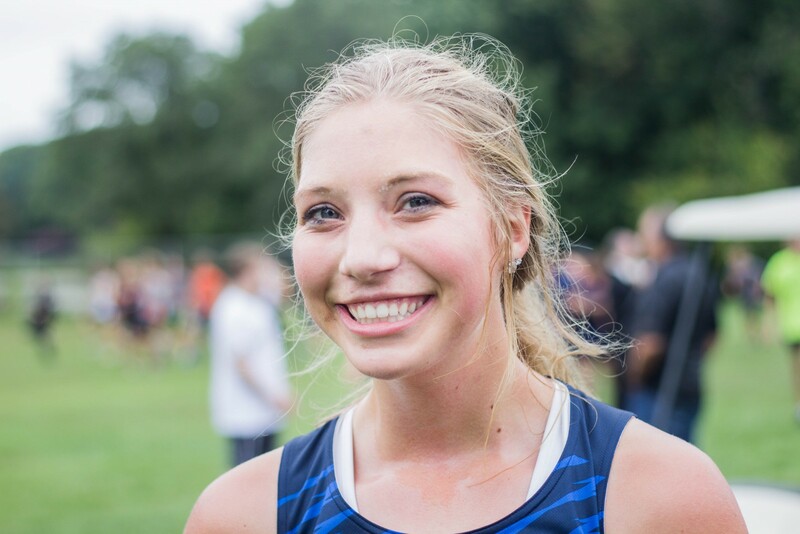 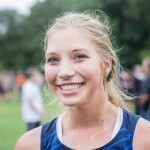 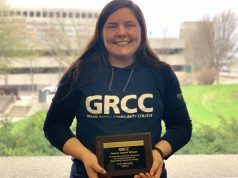 Both squads are pushing to improve and the GRCC Raider Invitational proved to be “a good stepping stone” for both teams as the season progresses. 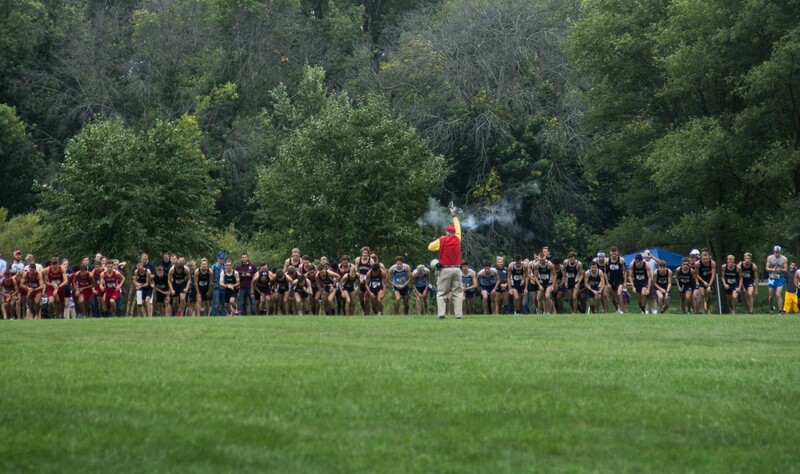 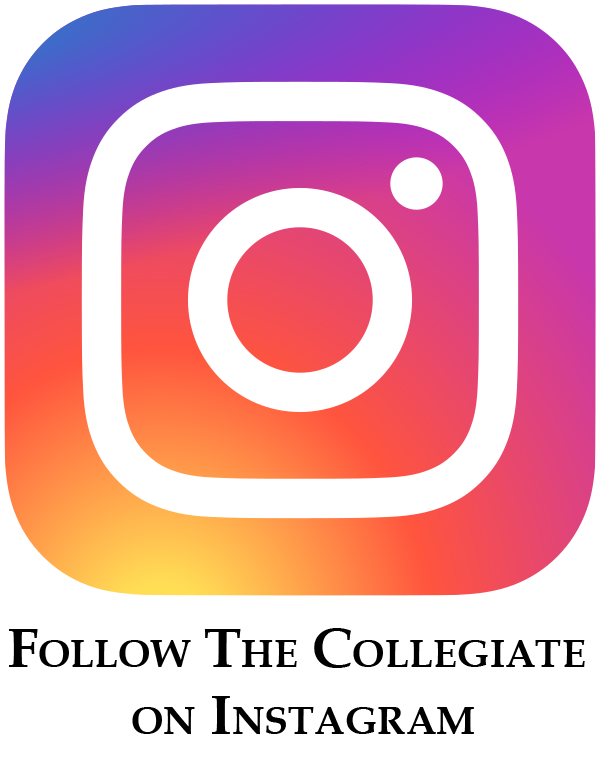 The next meet will be at 1:30 p.m. Friday, Oct. 23, at Lansing Community College in Grand Woods Park, 4500 W Willow Hwy. 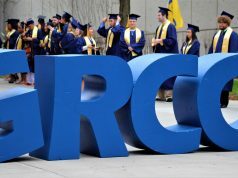 Where was this event held at?